Get ready to say halloumi to the new face of The Greek Club! Obsessed with halloumi, lamb, and all things Greek? Join the club. (No, seriously, we meet on Thursdays). 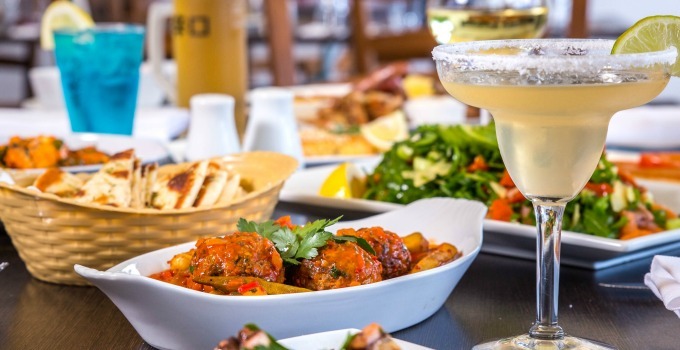 The Greek Club in West End has long been a haunt for baklava banquets, calamari cravings, and every Mediterranean flavour under the sun, but you might have heard whispers of a revamp on the cards. Nope, it’s not Greek mythology: the house-on-the-hill will be shutting its doors for a makeover after 43 years of feasting goodness. Hey, we need to hide from the public after one day stuffing our faces at Paniyiri, so it’s only fair. Doors will close in January, with the club set to be back in action (or baklava in action #sorrynotsorry) in April 2018. The new year will bring a new look, as foodies will stumble off the streets of Brisbane into an Athens taverna, where modern meets heritage in a new, open space. From an upstairs balcony (hello, people-watching) and a brand new bar, to beautiful new functions spaces – prep those cravings: The Greek Club’s about to make us all pretty souv-lucky to live in Brisbane. Not ready to say goodbye yet? 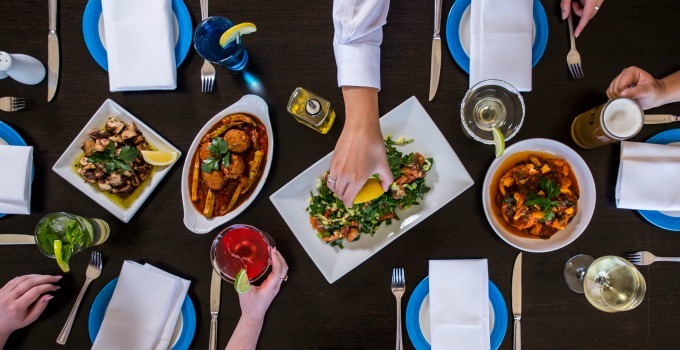 You’ve got the 12 days of Christmas (and a couple more) before doors close – gather the gang for an annual leave date packed with char grilled octopus, saucy okra and beef meatballs, and mezze platters. Opa!